Back in December, Apple’s new line of laptops became the first MacBooks to miss out on a “Recommended” rating from Consumer Reports. Almost one month later, the publication has now reversed its decision after working with Apple to address the inconsistent battery issue. While Consumer Reports praised the machines’ displays and performance, it stated that recommending them was impossible due to the erratic results of the battery tests. Apple said the MacBooks should average around 10 hours normal usage, but the non-profit found their life varied from just 3.5 hours up to 19.5 hours. Apple argued that an unknown factor must be the cause of the findings, and 9to5Mac also questioned the validity of the results. But Consumer Reports said it was standing by its decision and wouldn’t be running the tests again. “In this case, we don’t believe re-running the tests are warranted for several reasons. First, as we point out in our original article, experiencing very high battery life on MacBooks is not unusual for us – in fact we had a model in our comparative tests that got 19 hours,” said Maria Rerecich, Consumer Reports’ director of electronic testing. But the organization went back on its statement after Apple discovered it had been using a hidden Safari setting for developing websites that turns off the browser cache. This in turn triggered “an obscure and intermittent bug” that caused icons to reload and led to inconsistent battery life results. The iPhone maker says it has fixed the problem in the recently released macOS Sierra 10.12.3 beta. Consumer Reports agreed to retest the laptops. 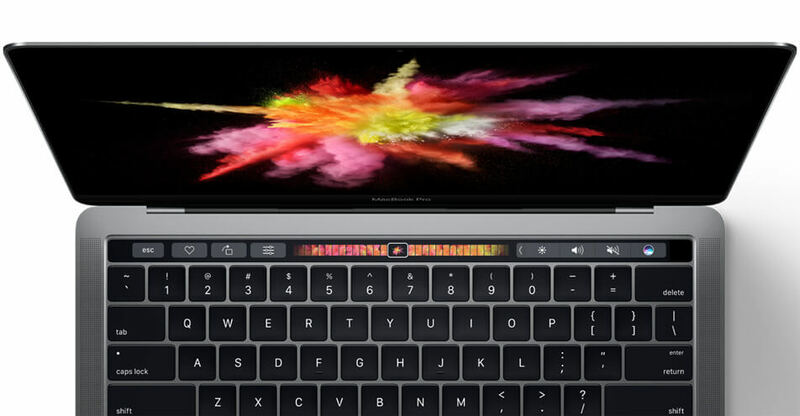 On average, it found that the 13-inch MacBook Pro with Touch Bar gave 15.75 hours of battery life, the 13-inch MacBook Pro without Touch Bar gave 18.75 hours, and the 15-inch MacBook Pro came in at 17.25 hours. As such, the site has now awarded them its Recommended rating.